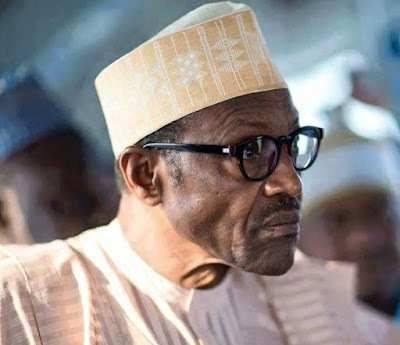 The Peoples Democratic Party (PDP) has challenged President Buhari, as Minister of Petroleum Resources, to find a quick solution to the lingering fuel scarcity now ravaging all parts of the country. The PDP in a statement signed by its National Publicity Secretary, Kola Ologbondiyan, on Friday insisted that it is not enough for the President to sit in his comfort zone and put the blames of the fuel scarcity at the doorsteps of marketers, while Nigerians continue to suffer untold hardship. “The effect is that transport fares, running costs, prices of food, medicines and other basic needs have soared beyond the reach of Nigerians, who are now groaning heavily under the hardship of APC misrule. The statement urged Nigerians not to despair but rekindle their hope in the future as the PDP is now repositioned to regain power in 2019 and return the nation to the path of good governance, social stability and economic growth, for which it is generally known.